I’m working with Cricket Canada to create original videos and interviews with Canadian cricket players. 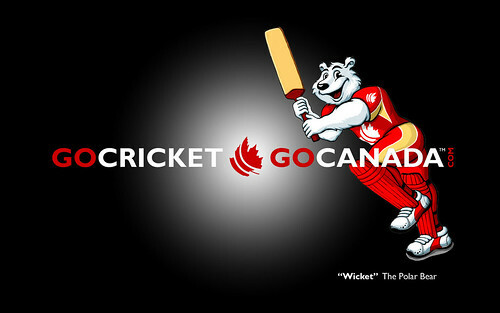 I’m also helping maintain the official Cricket Canada Facebook Fan Page and Cricket Canada Twitter Page. Visit my blog – The Canadian Cricketer or check out the Cricket Canada home page for more information on Canadian Cricket. You are currently reading The Canadian Cricketer at Murtaza Malik.